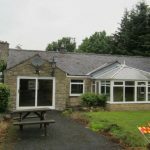 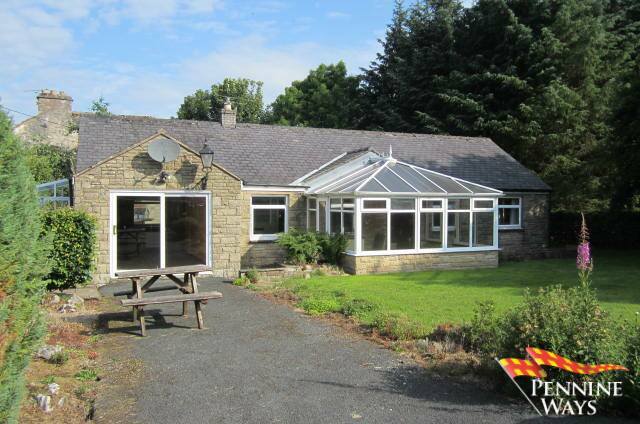 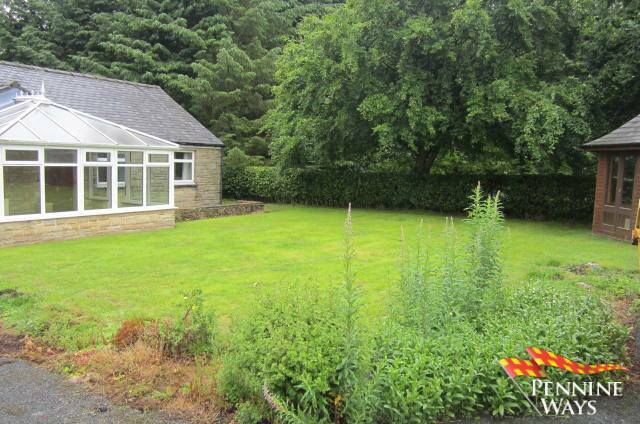 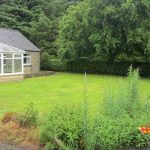 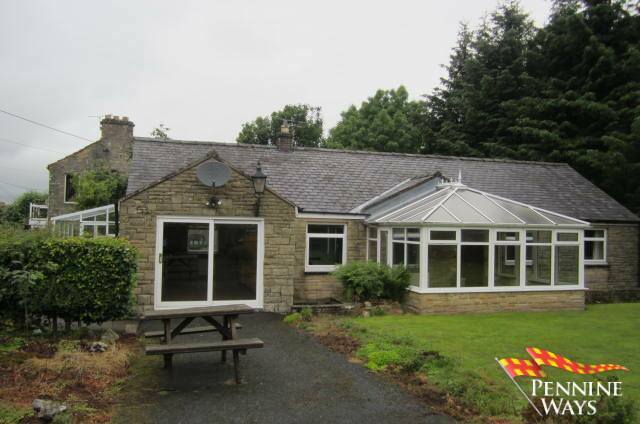 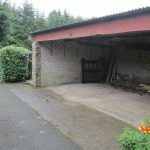 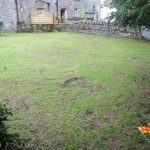 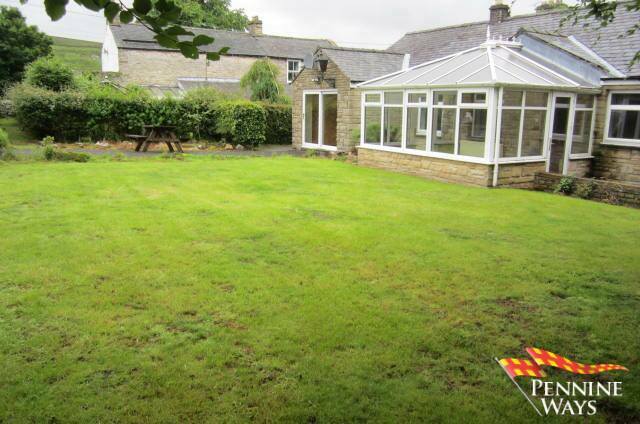 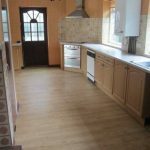 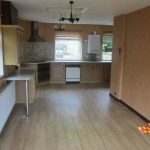 We are Delighted to Offer For Let A Stunning Detached Family Three Bedroom Bungalow that is set within its own private grounds in the heart of the small rural village Garrigill. 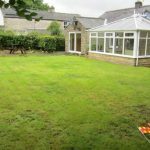 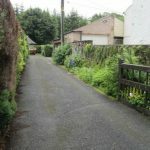 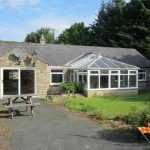 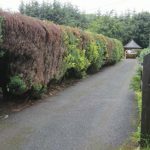 The property has mature gardens to all four sides of the Bungalow with Private Drive, Double Car Port and ample parking for several cars. 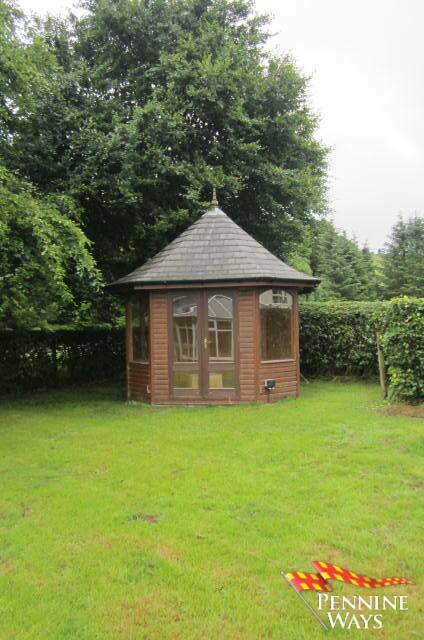 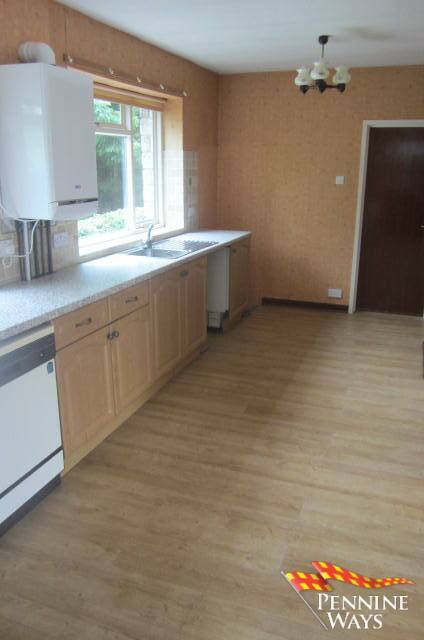 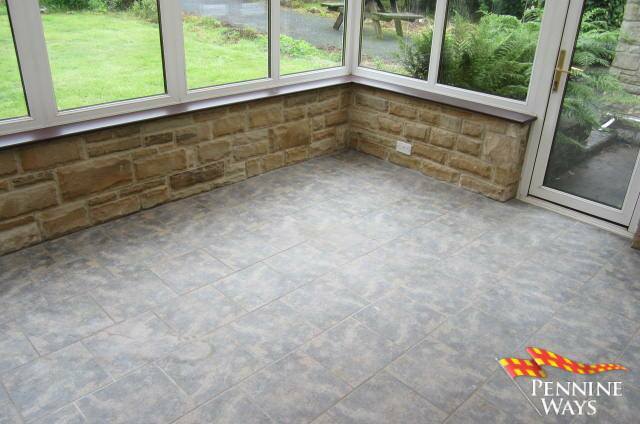 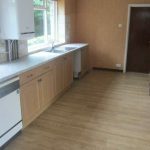 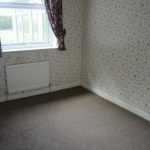 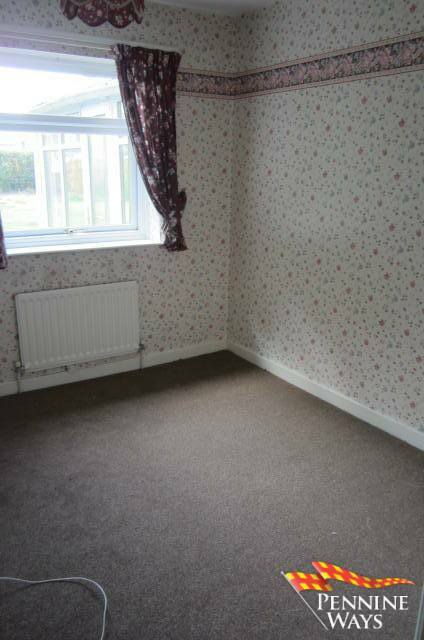 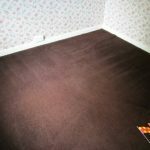 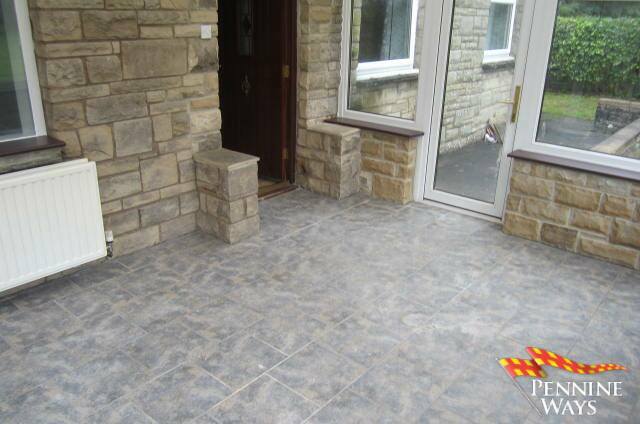 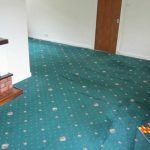 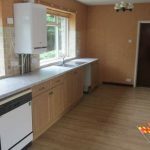 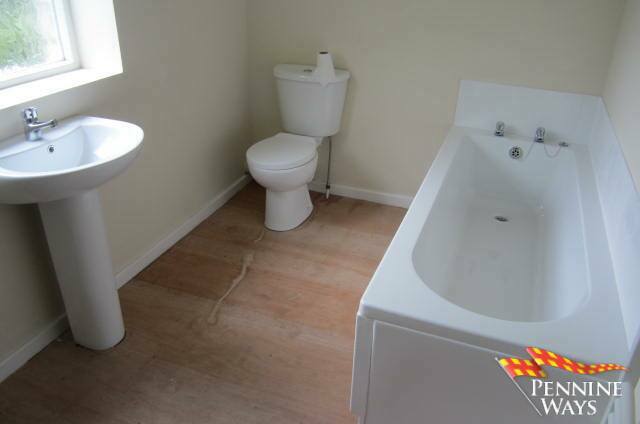 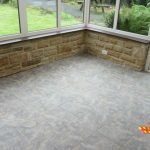 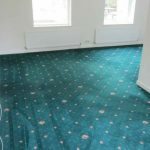 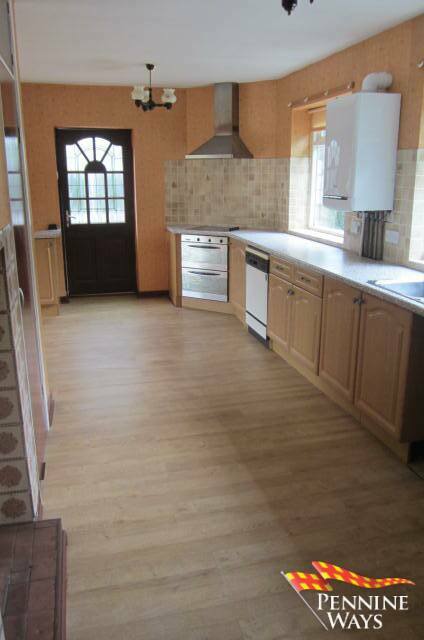 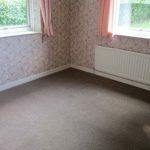 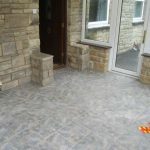 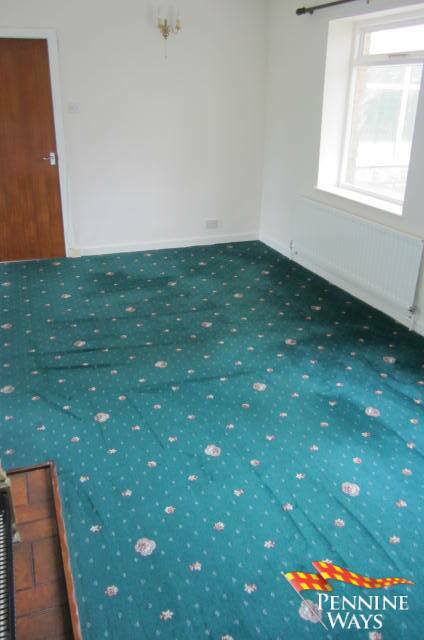 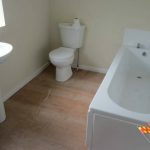 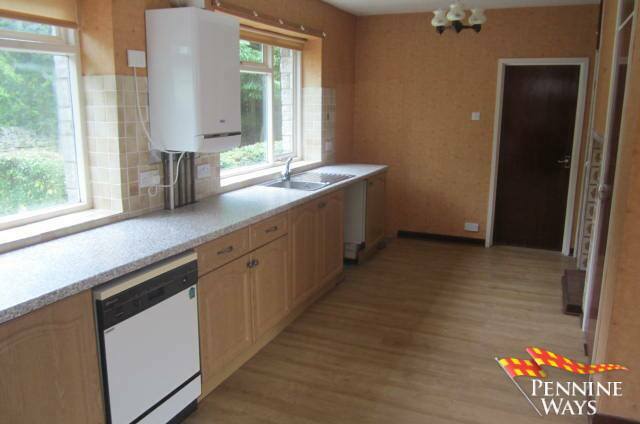 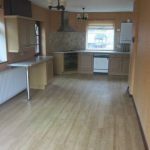 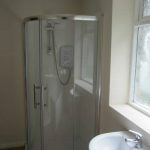 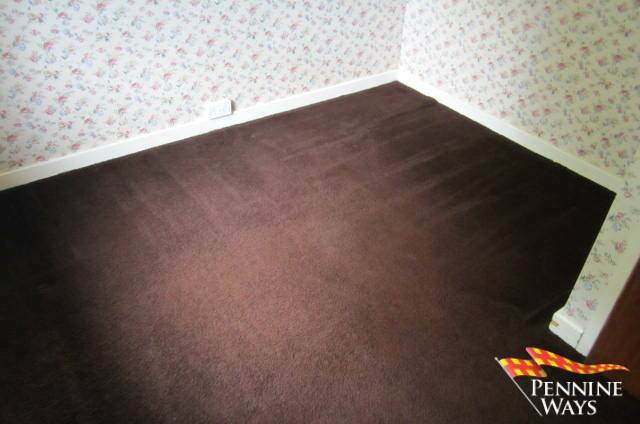 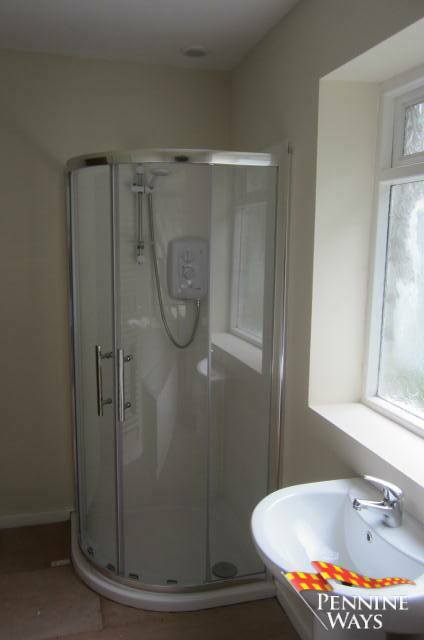 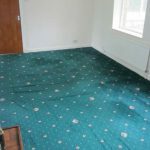 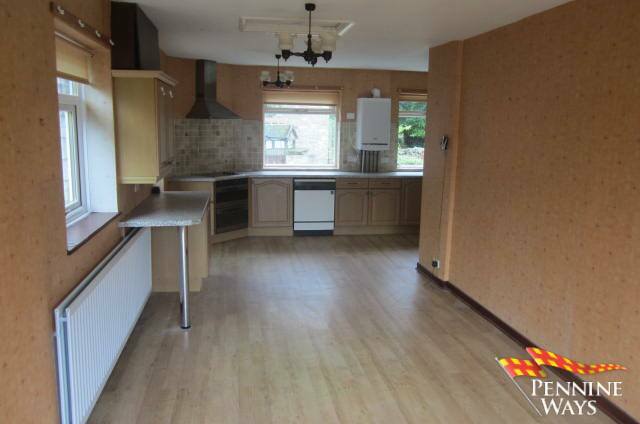 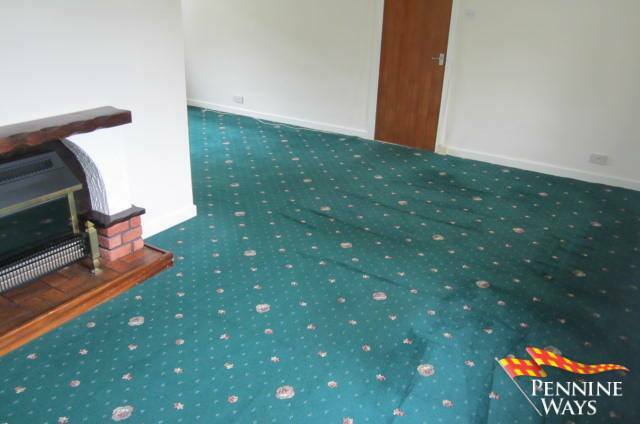 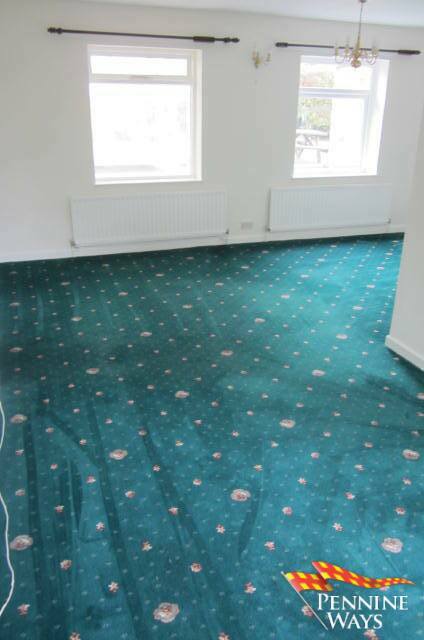 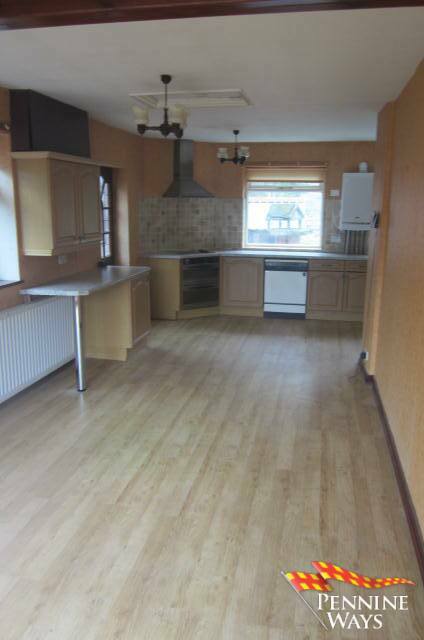 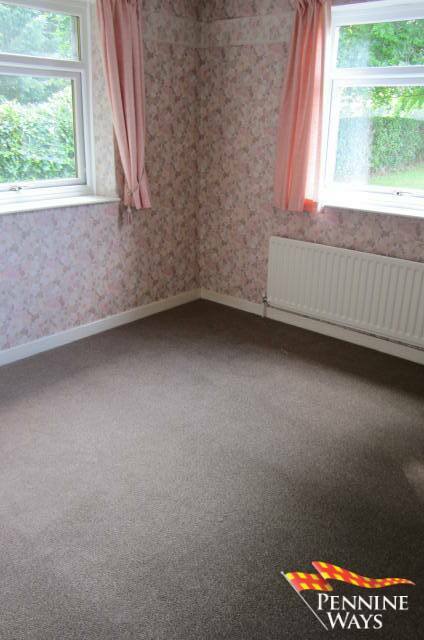 The Bungalow benefits from LPG gas central heating. 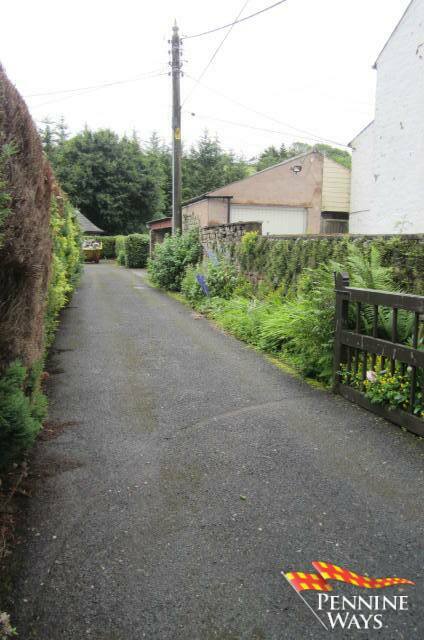 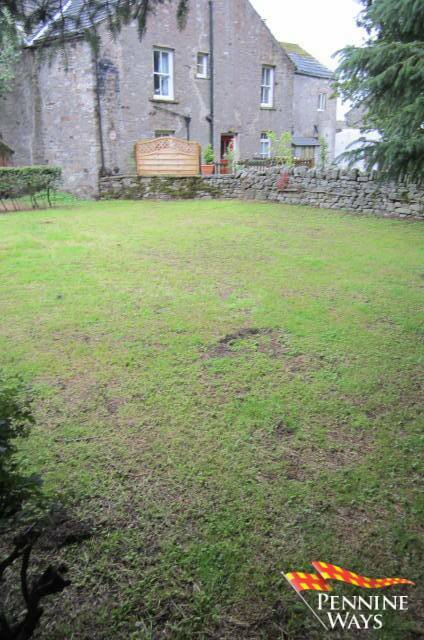 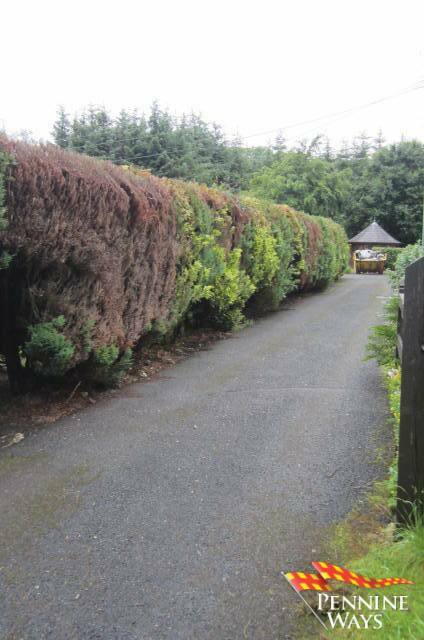 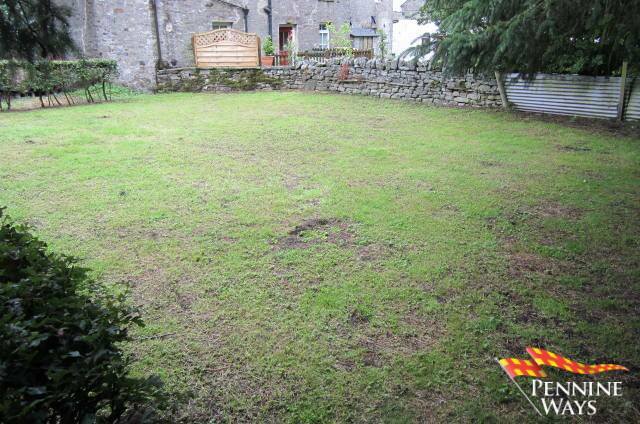 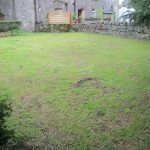 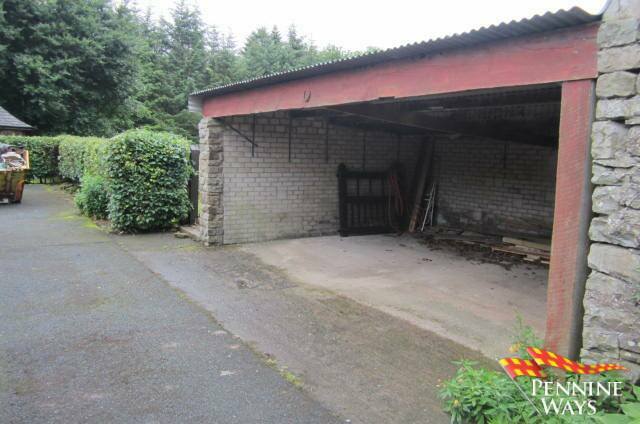 A small paddock which is adjacent to the property can be rented by separate negotiation. 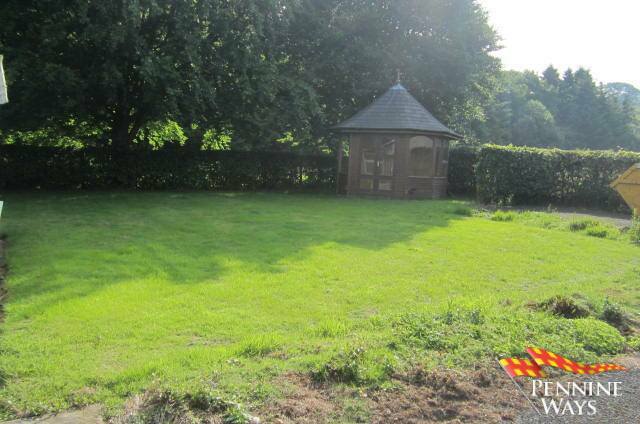 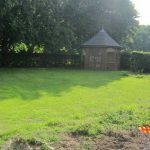 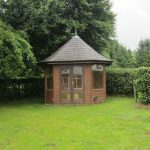 A service charge of £15 pcm is payable for the up keep of gardens.